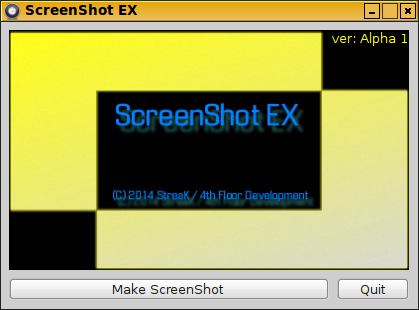 - Makes screenshot quick and easy.. It hides itself and snaps after 2 seconds. - Auto-Uploading screenshot to image filehosting..